Based in Islington, North London since 1987, David Andrews Construction has gained experience in all types of plastering and related services, including specialist plasterwork for listed buildings and external insulated render systems, as well as acoustic ceilings and fire protection partitioning. Renderplas PVC beads ensure a reliable result, whatever the application, says the company's Project Manager, Ian Englishby. "We use them on a regular basis because they are so versatile and perform equally well with standard and specialist plasters and rendering systems,"� he comments. "Their flexibility compared with metal alternatives is ideal for curved rendering, such as arches, which were a feature in a recent refurbishment project at the Victoria and Albert Museum." 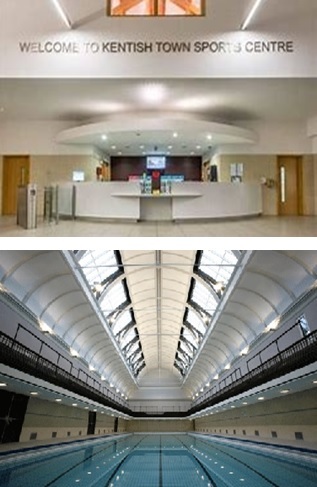 David Andrews Construction also recommended Renderplas beads for its plasterwork renovation sub-contract in high moisture areas at the Kentish Town Sports Centre, which has recently been restored to its former Victorian splendour and enhanced with new facilities by main contractor Wates Construction. Angle and Stop Beads from the Renderplas range are providing a highly durable beading solution on curved bulkheads around the indoor pool at the Sports Centre. "Being PVC, Renderplas beads are not affected by atmospheric corrosion so will outlast galvanised metal beading in this type of environment,"� says Ian Englishby.